"Do you struggle with sleep? Insomnia? Sleep Deprivation? 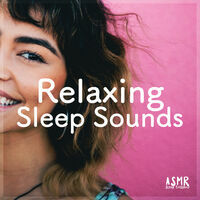 Try this soothing sleep playlist and drift away into a wonderful world of calm nature sounds. More info at: www.sleepmeditationspodcast.com "